The world has arrived in the era of artificial intelligence. Most smartphones, if not all, are equipped with AI features to enhance the user experience. But global smartphone brand Vivo is making the most of this technology in its newest flagship. The Vivo X21 is powered by AI technology to enhance the experience of every user. brand has been well-known for the way it revolutionized the selfie game. But what really makes it stand out is that this feature collected almost a million facial images from people all over the world to create an AI database so its algorithms can accurately detect the age, gender, and skin tone of users in different countries. This provides each user with the most appropriate beauty effects also based on specific market habits and culture. TechPinas’ Mark Milan Macanas, in fact, affirmed that the feature renders a more natural result. “With this technology from Vivo, your selfies will be beautified, but at the same time, you still look like your selfies,” he said at the launch of the Vivo X21 on June 21. To give more impact to the selfies, Vivo X21 also has AI Selfie Lighting that processes light accents authentically. It does by identifying the different parts of the face so the X21 can fill light, adjust sharpness, enhance shadows, and apply filters. The user can choose among a range of light accent effects like Studio Light, Stereo Light, and Monochrome Background to enhance that perfect shot. The Vivo X21 adjusts the lighting of a photo through AI technology. Aside from its selfie capabilities, the front camera also has a new infrared module to help user to recognize faces even in dark situations. Now enhanced by AI, Vivo X21’s AI Face Access can intelligently detect ambient light intensity and ensure fast and accurate unlocking at night. 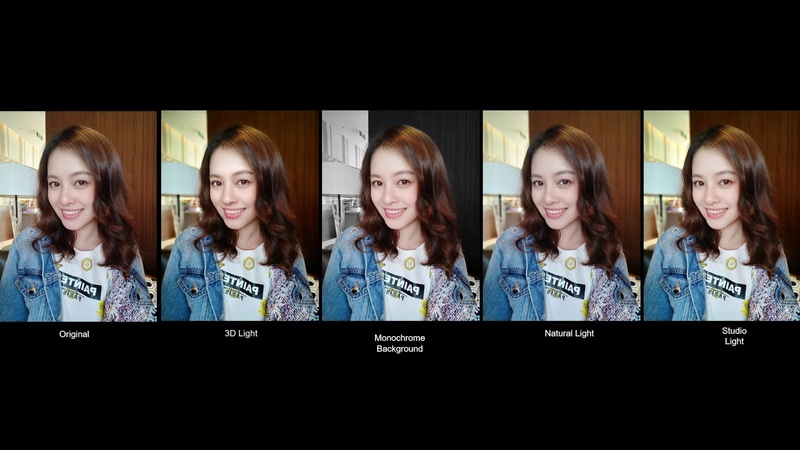 With just a single press of the shutter, Vivo X21’s AI HDR captures more frames of a wider dynamic range than previously possible with existing HDR technology. This provides more image options for merging to perfectly light all the parts of the eventual photo to render crisper results. The AI Scene Recognition, meanwhile, goes beyond the night, sports, vibration or backlit scenarios. 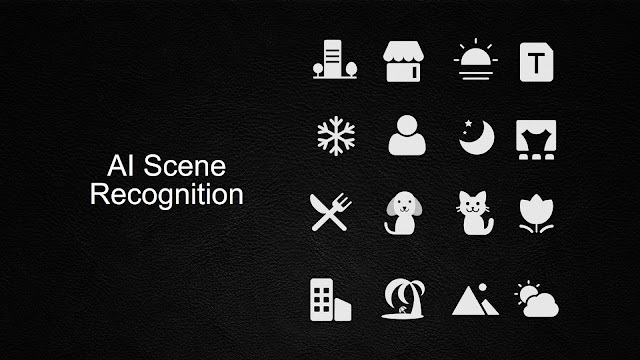 It can also detect and identify 18 tags and 140 scenarios such as portraits, food, and plants. It is activated using Vivo’s AI algorithm based on a large database of almost one million photos. Through this database, the Vivo X21 can detect different scenarios and adjust settings such as saturation, sharpness, and brightness. No more cluttered photo albums with Vivo X21’s AI Scene Recognition. feature in helping a user sort out the photos taken. 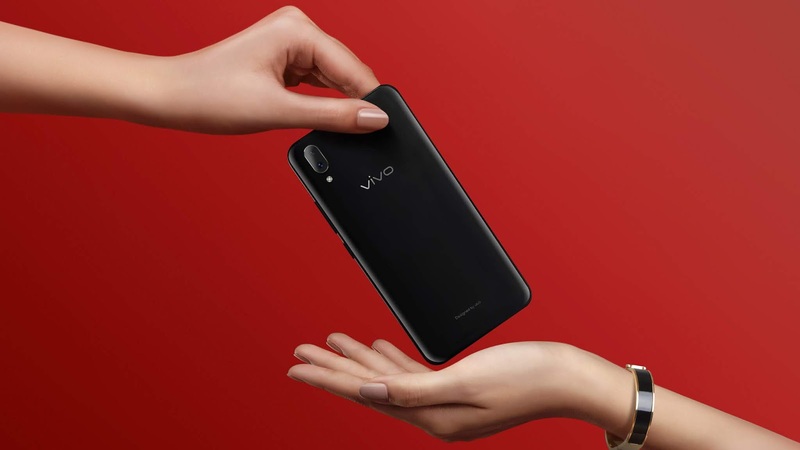 “Vivo X21 has more scene detections than any other phones in the market… There is an album dedicated called AI Image Identification, so you go there then it sorts out by selfies, by documents, by food, and by people,” he said. Vivo’s newest flagship also uses AI technology to enhance its processor. Named AI Smart Engine, the Vivo X21 is powered by the Qualcomm Snapdragon 660 Artificial Intelligence Engine (AIE) which can effectively utilize CPU resources for complex AI processes. In fact, according to GizGuide’s Peter Jan Icogo, the Vivo X21’s chipset is the smartphone brand’s most powerful processor in the Philippines to date. “What I like about the Vivo X21 with the help of the Qualcomm Snapdragon 660 is its battery efficiency... Its battery life can last for around 1.5 days in a single charge. That is very impressive,” he said during the Vivo X21 launch. The AI Smart Engine, moreover, also familiarizes itself with user preferences and predicts different usage scenarios to launch and switch apps faster for a seamless user experience. The AI Smart Engine is further amplified by the AI Game Mode. The Vivo X21 knows it when you play games and transforms into a dedicated game console with features to help eliminate distraction. For instance, the Background Calls feature means you can stay on calls without stopping the game, and AI Game Mode prevents accidental touch operations, ensuring you only make the moves you intended. With all these AI-powered capabilities, Vivo X21 proves that its priority is making smartphone experience a pleasure to every user.